Olivia Elliott Smith is a Canadian academic and museum professional currently based in Oslo, Norway and Toronto, Canada. She has a Masters of Museum Studies and an Honours Bachelor of Arts in Mediaeval and Celtic Studies from the University of Toronto. 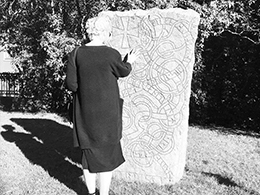 She is currently completing a joint Master of Arts from the University of Iceland and the University of Oslo in Viking and Medieval Norse Studies. 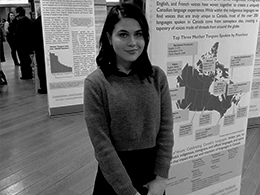 Olivia has worked in research, collections management, interpretation, and education at the Royal Ontario Museum, the Art Gallery of Ontario, the Museum of Inuit Art, and the Canadian Language Museum. 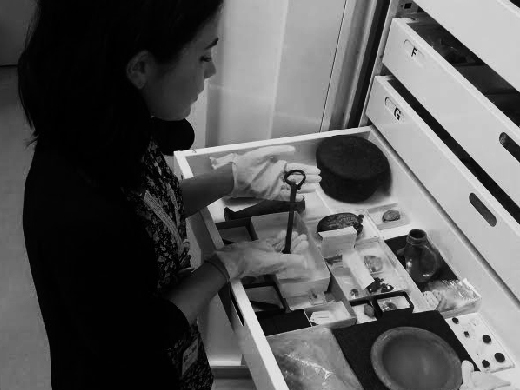 She has experience in collections management, preventative conservation, public programs and education, and curatorial research, with specializations in Medieval art and archaeology and rare book and manuscript illustration. She has also worked as a consultant for museum education initiatives, and supervised and developed projects for museum interns. Academically, Olivia takes an interdisciplinary approach to the religion, literature, and material culture of the Scandinavian Iron Age and Medieval North Atlantic. She is interested in bringing together these aspects of the field to examine the relationship between gender, identity, and death in these periods. 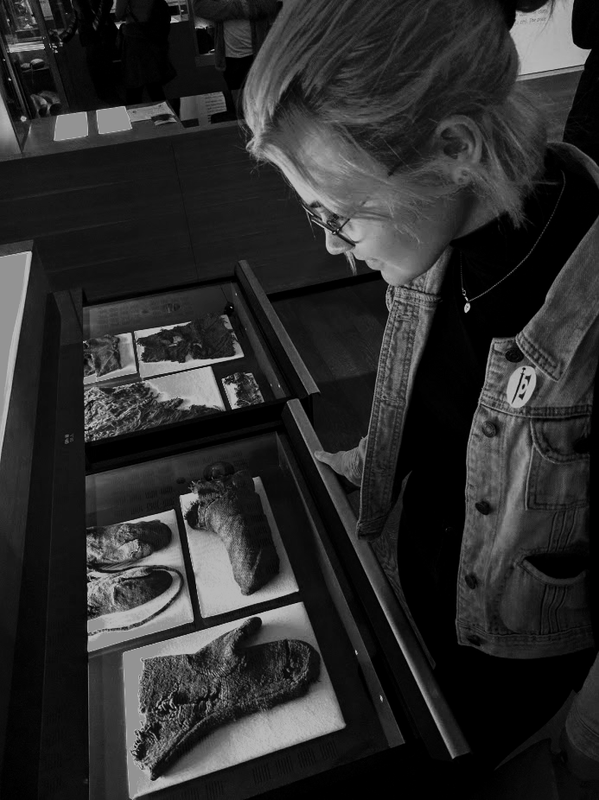 Olivia is available to consult with you and your institution on exhibition interpretation, education, curation, and collections management. If you would like to get in touch with her, see the Contact page.